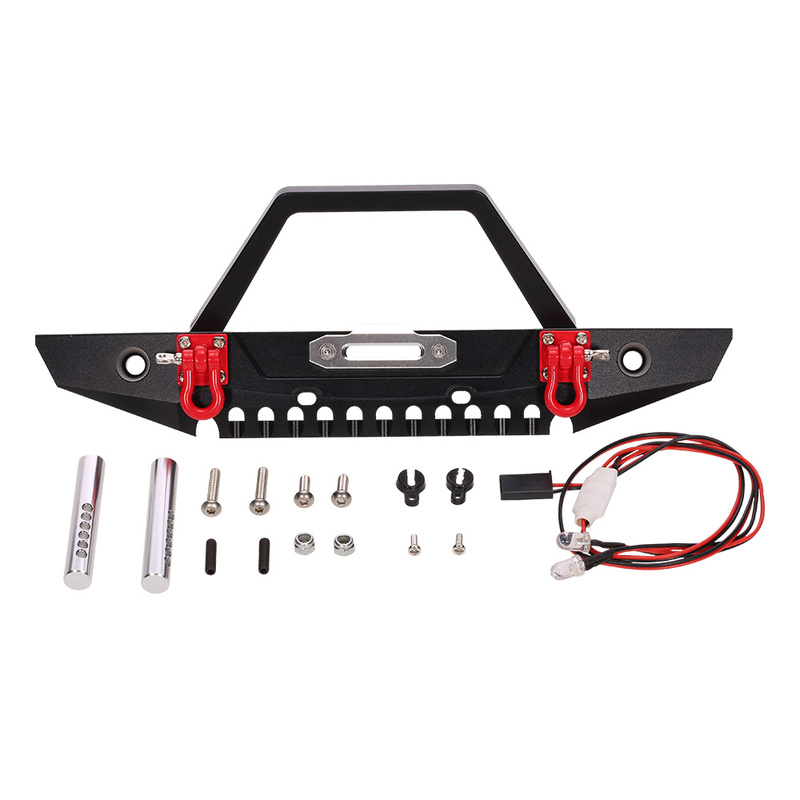 This high quality steel front bumper is designed for AXIAL SCX10 RC rock crawler. 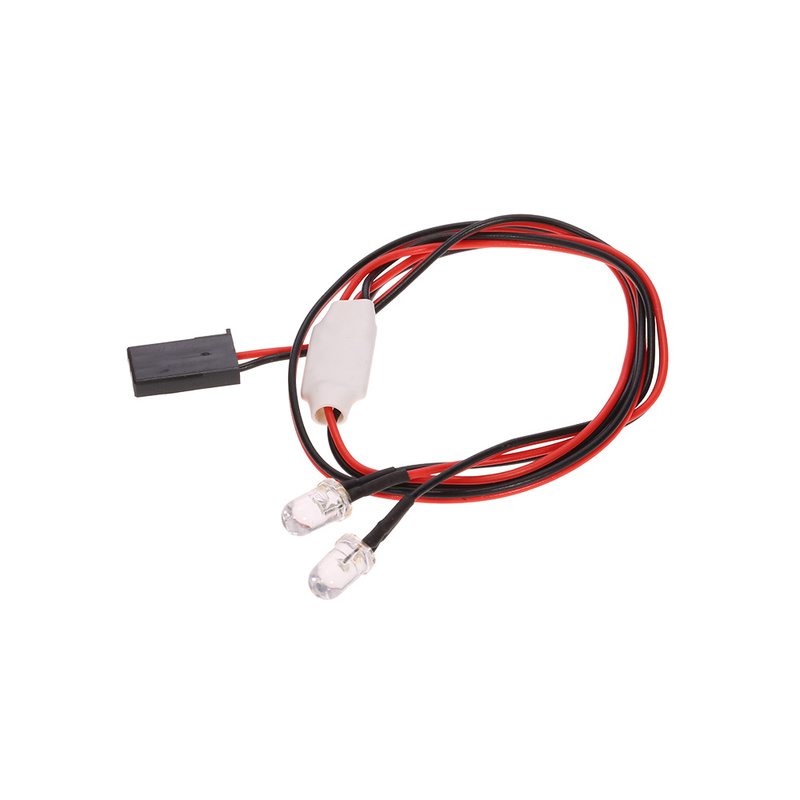 With its terrific quality and performance, it can perfectly provide ample protection for your car body and chassis. 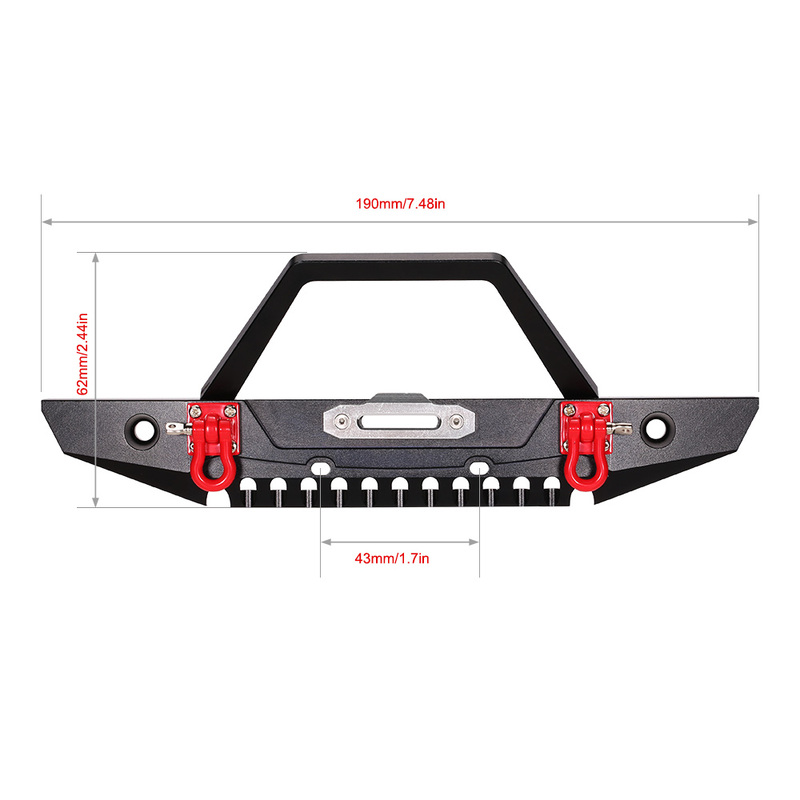 Also integrated LED headlights, two winch shackles and winch mount to give you a real experience. 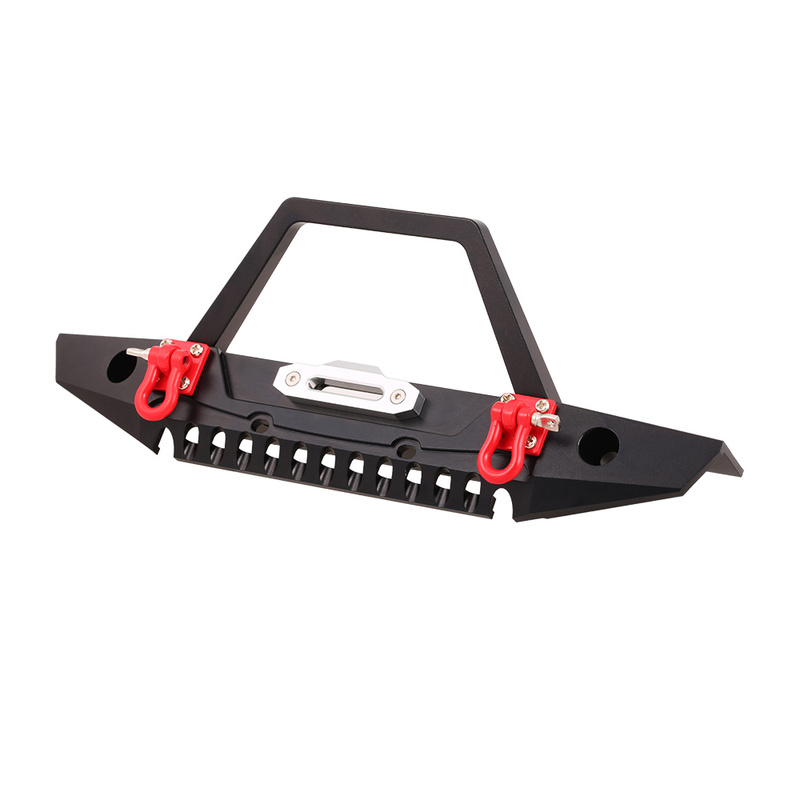 Besides, the bumper secured onto the chassis with screws provide extra strength and protection. 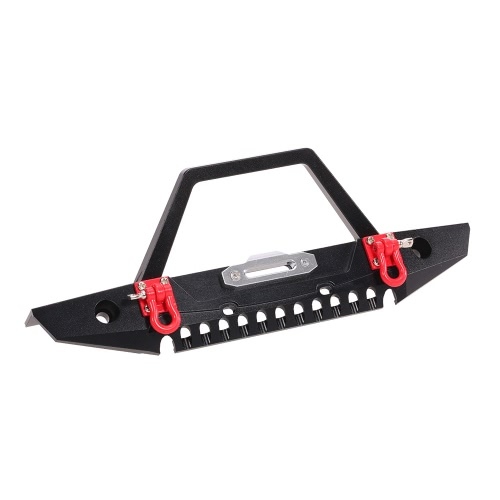 Made of high quality alloy metal. With two winch shackles and winch mount. Realistic design and exceptional quality. 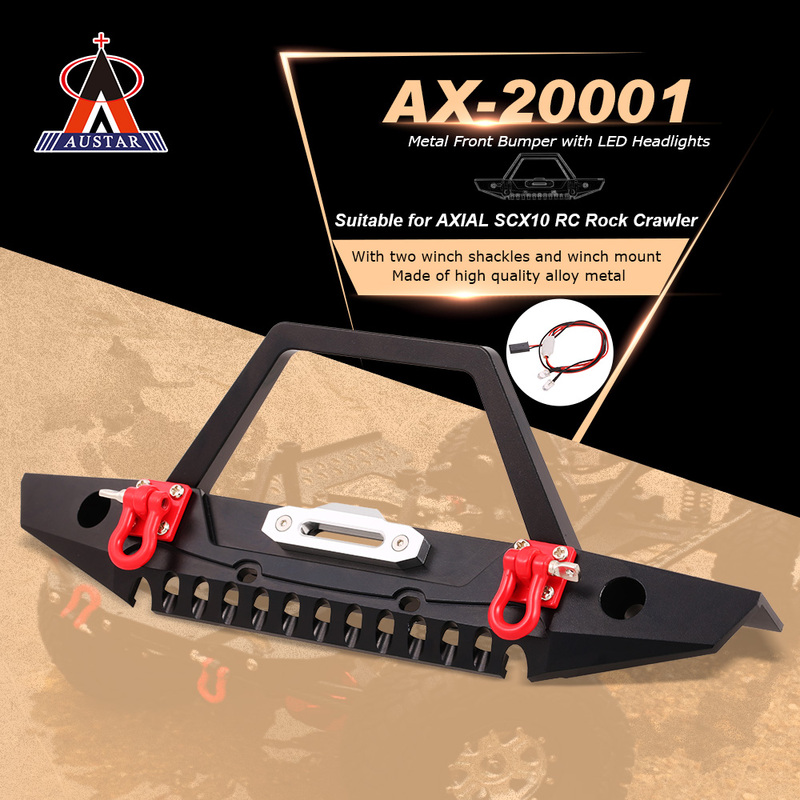 Suitable for AXIAL SCX10 RC Rock Crawler. 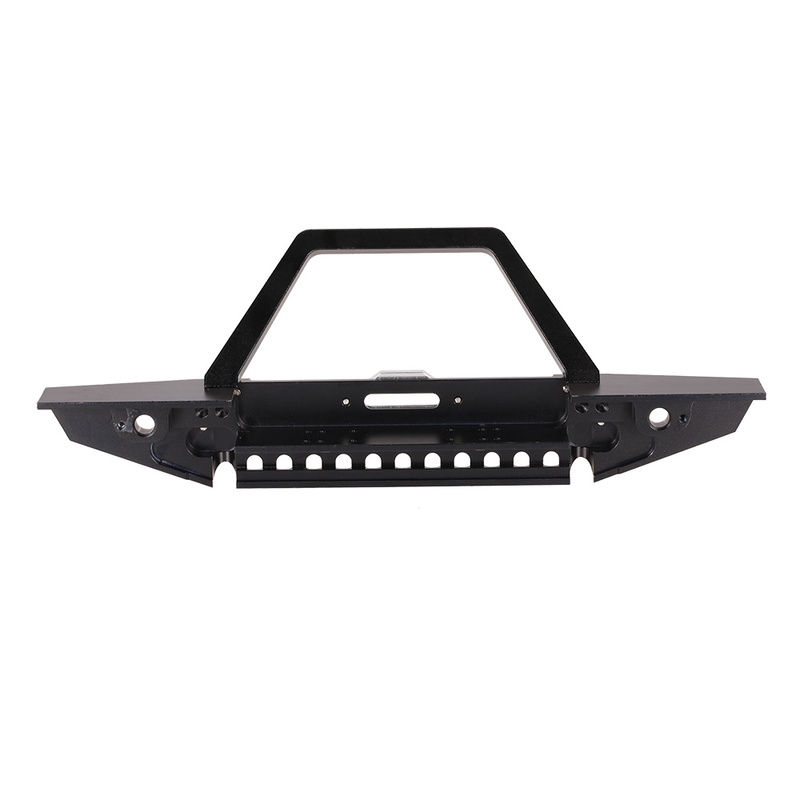 The size and shape provide ample protection for your car body and chassis. Secured onto the chassis with screws to provide extra strength and protection.